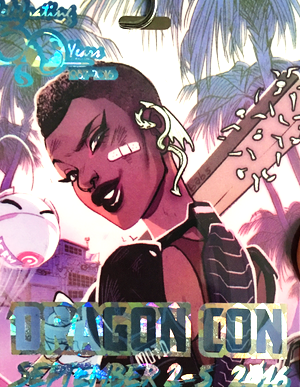 We've been to Hotlanta for DragonCon, and we're back to recap the excitement for you. We've seen robots fighting, far too many Harley Quinns, more merch than you can possibly look at in a weekend, and Mummies. It's all bot droppings and raging fire when we go to RoboGames 2016 to witness the mechanical carnage. Joining us are special guests Craig & Chris Danby, Forrest Yeh, and Ray Billings! Be a part of More or Lex! Record a custom version of the More or Lex intro and email your recording (.mp3 or other) to showintro@moreorlex.com, or leave it as voice mail at Google Voice number - (347) 565-4LEX. Give your name and where you're from at the beginning of your intro, so we can give you proper cred! 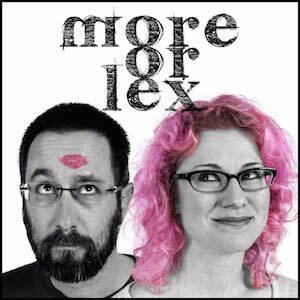 More or Lex is a/an ___________(adj) conversation about life, ___________(noun), creativity, and ___________(noun), in which Lex and disco ___________(verb) their own epic ___________(noun) of ___________(noun). 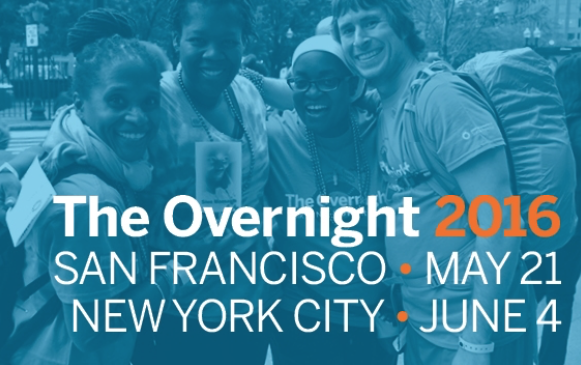 We're participating in The Overnight to raise money for the American Foundation for Suicide Prevention. We'll be walking more than 16 miles on the night of May 21, but we need donations to participate. We'd really appreciate it if you'd support us in our effort. Let's see which of us makes it to $1,000 first! Episode 15, It's Got Electrolytes! 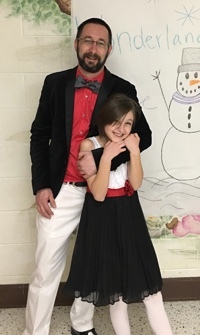 This episode, disco gets serious dad points for trekking back to Michigan for a daddy-daughter dance. We then descend into the idiocy of the political season, discuss talking animals, and dance the Nae Nae. © 2015 More Or Lex. All rights reserved. 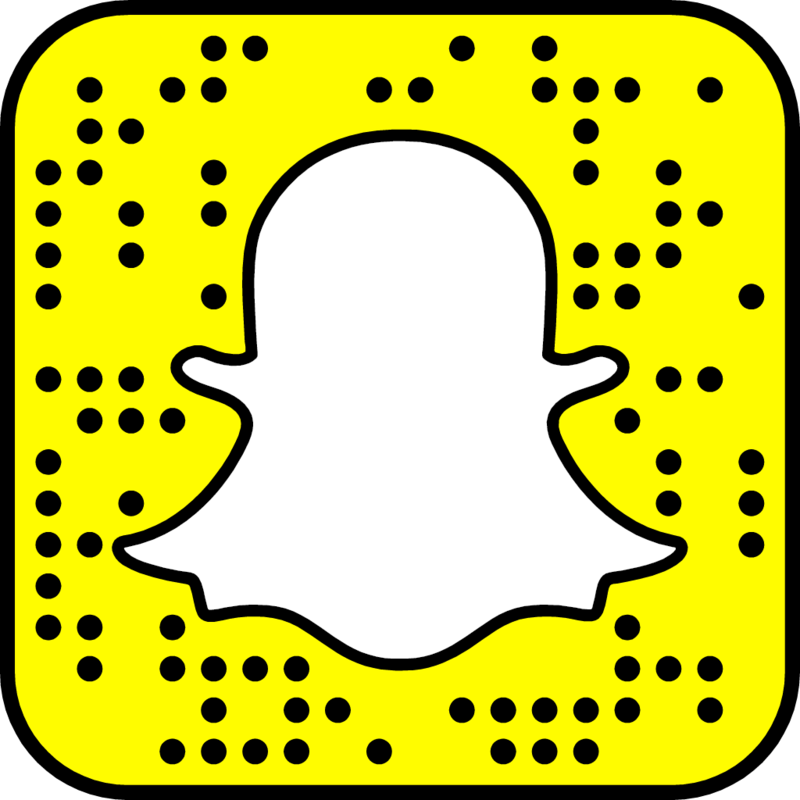 Open your Snapchat app and use it to photograph our Snapcode image to connect!